Monday, we saw the close to the 2017 NBA season. The Golden State Warriors took it to the Cleveland Cavaliers; winning their 2nd NBA title in 3 years. Some thought that we could possibly see another blown 3-1 lead after the Cavs won Game 4 but the Warriors kept their composure and closed the Cavs out in Game 5 winning 129-120. What are the biggest takeaways from the series? 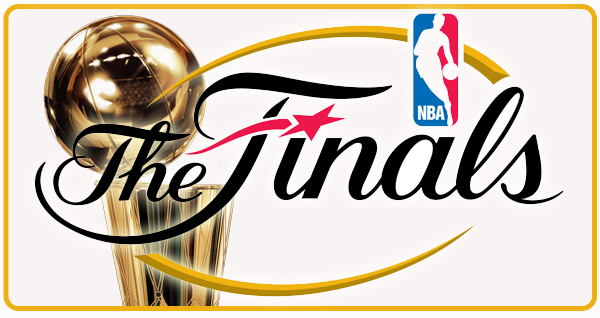 Is LeBron’s legacy tarnished because of the loss making him 3-8 in NBA Finals matchups? Are we truly happy for Kevin Durant for getting his first ring after leaving Westbrook in Oklahoma City? Did we watch Lebron peak this season? I believe we may be watching a dynasty come together in the West. A lot of people forget that with the exception of David West and Kevin Durant, Golden State has built their team from the ground up. They have set themselves up to win over the next few years as long as everyone stays healthy. My personal opinion Lebron won't be able to catch the elusive ghost of Michael Jordan as GOAT because of those 3 losses in The Finals but I will say its impressive to make it to the championship 8 times There's no doubt that he's the best player in the world right now but when it comes to Greatest Of All Time you gotta give it to Jordan. This series raises a ton of questions and concerns for the NBA. What will be done to get a better balance of power between the conferences? I’m sure plenty of fans are tired of seeing Warriors v.s. Cavs. Weigh in below and let us know your thoughts!